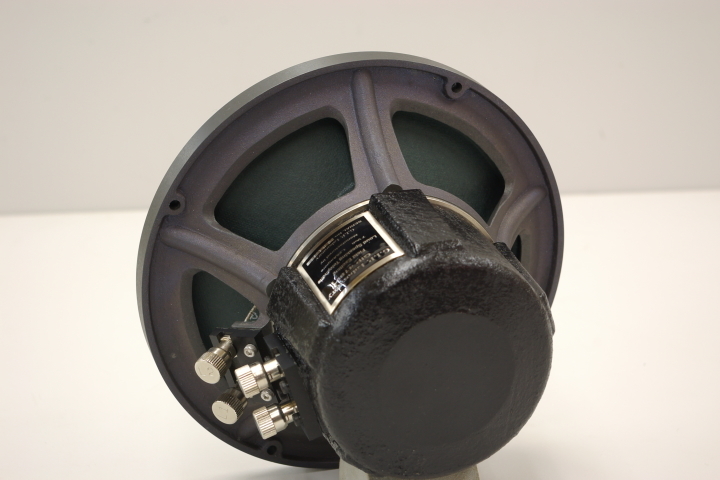 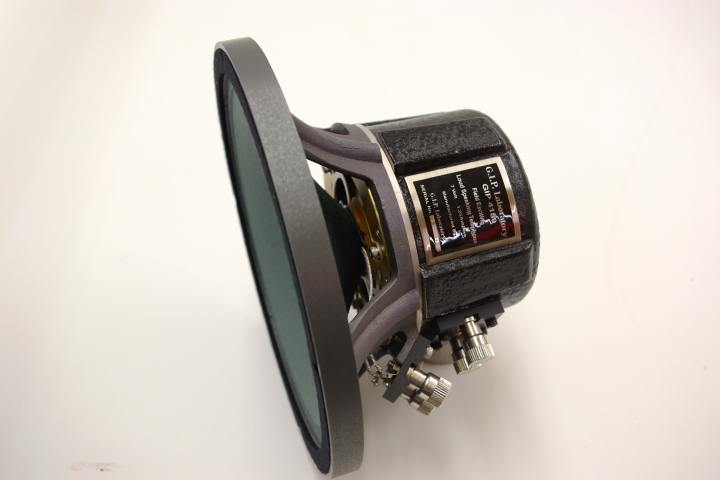 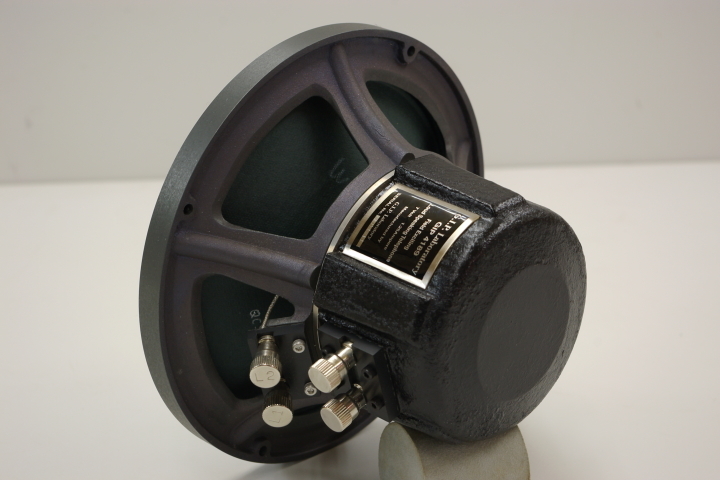 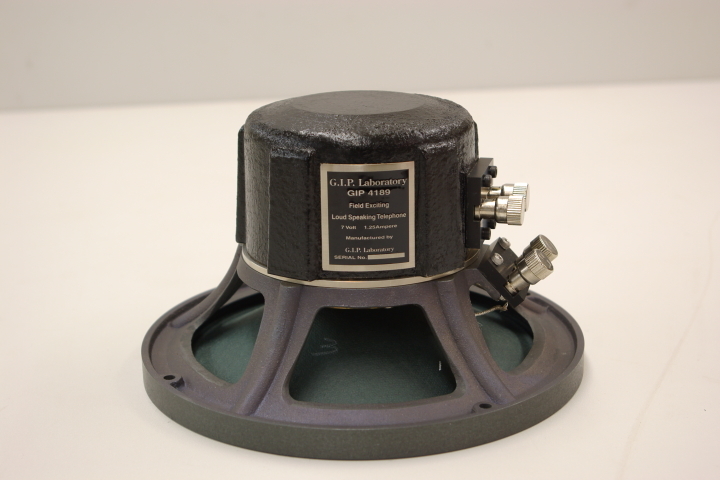 GIP-4189 is a full range speaker unit is manufactured based in USA Western Electric TA-4189. 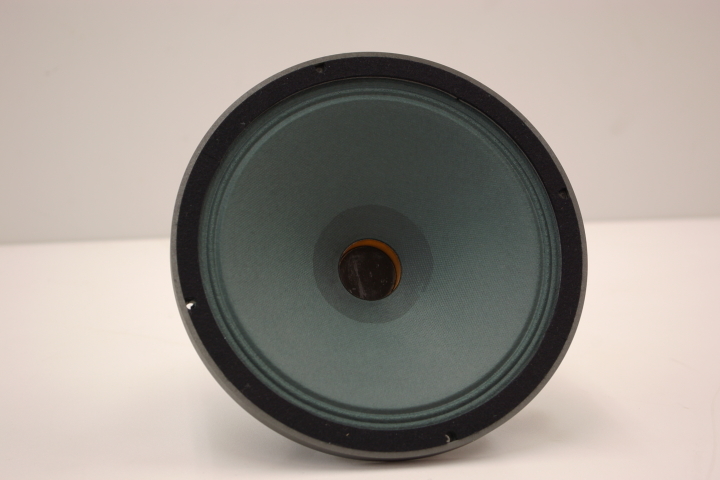 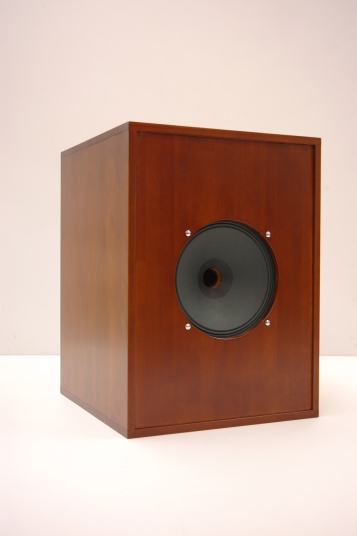 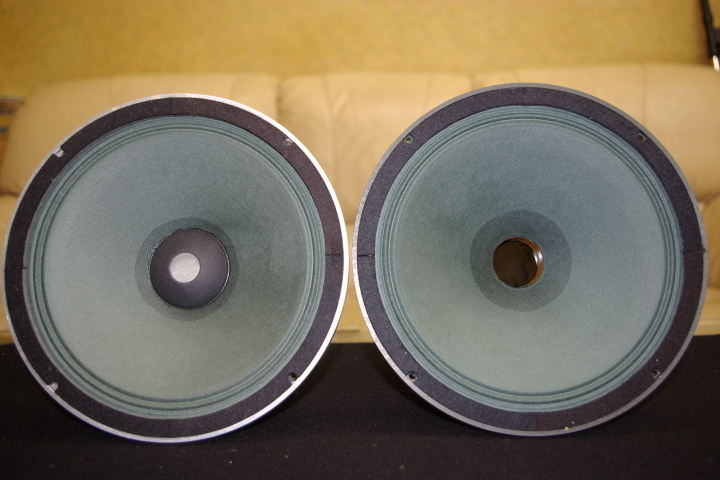 TA-4189 has been only a little numbers production as monitor speaker, so it is said TA-4189 is really rare ones. 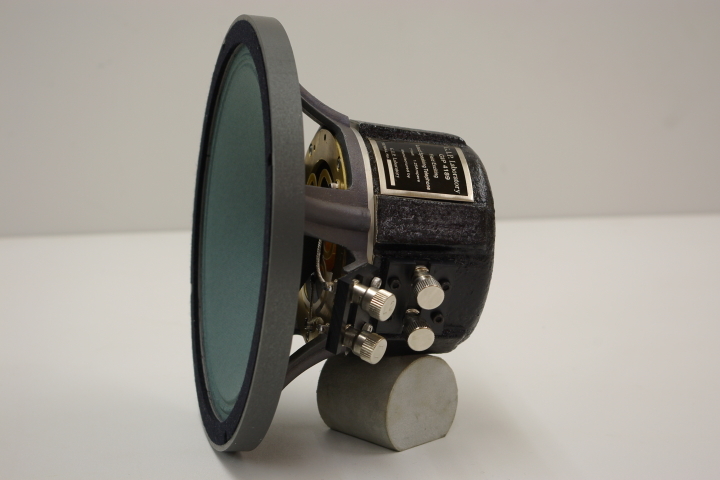 TA-4189 was being used as a monitor speaker of Mirrophonic system that were used large numbers in the United States throughout the 1930s. 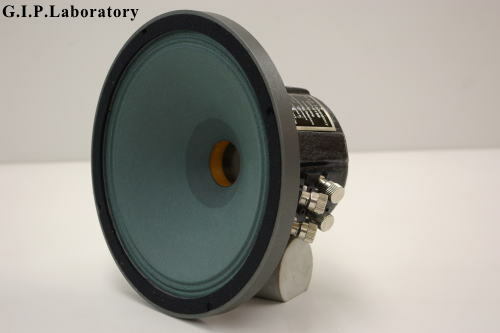 Therefore strong sound was requested for TA-4189 because it would be used in a projection room where was noisy with the rotation sound of the old projectors. 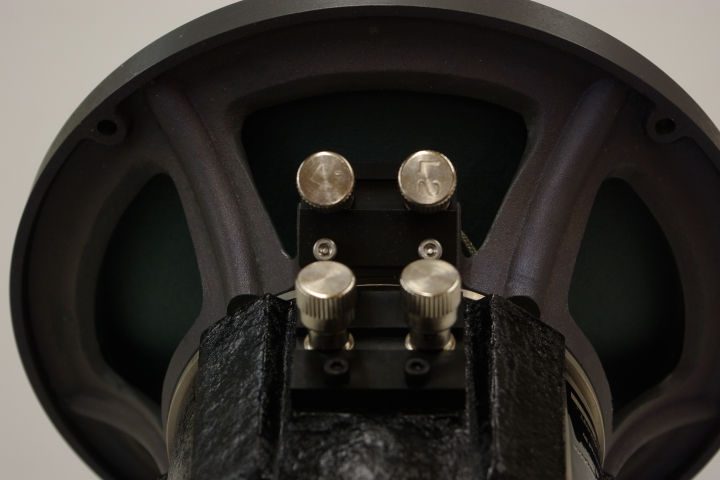 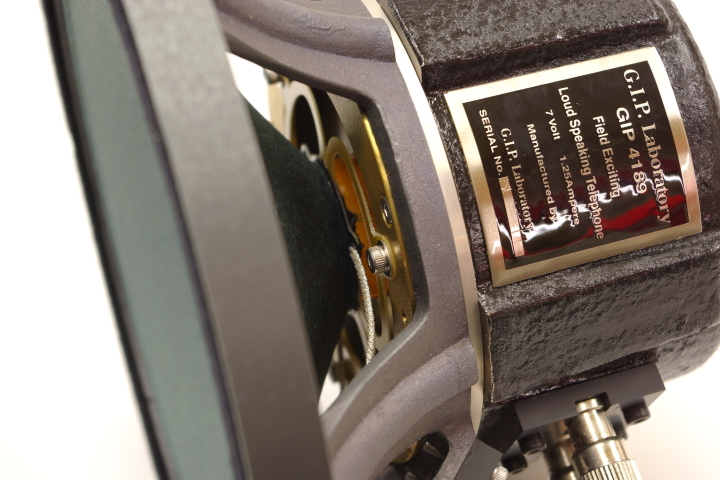 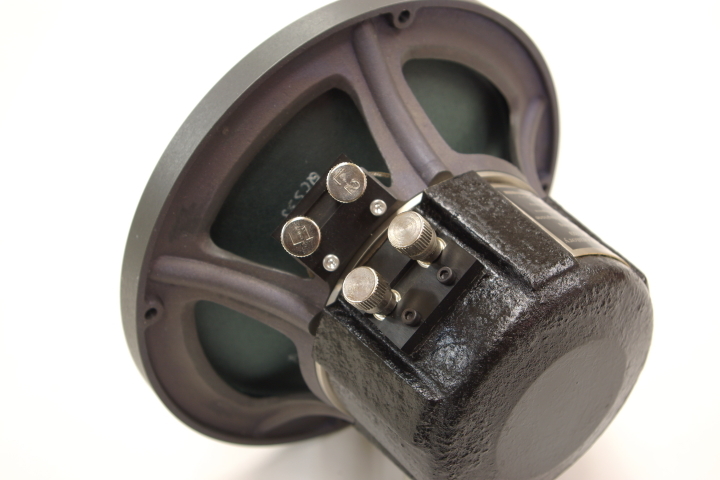 GIP-4189 has a characteristic that is very strong efficiency even it is small speakers. 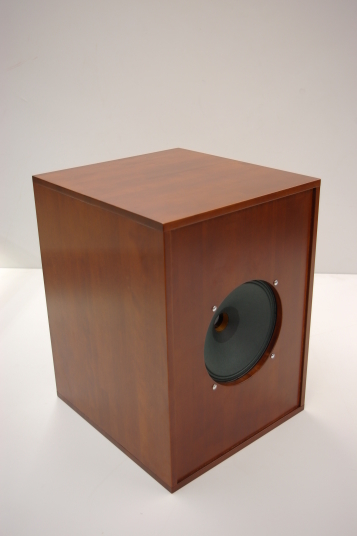 It is only 20cm in diameter speakers, but has a good balance of voice band, and sounded airy sound with a powerful energy. 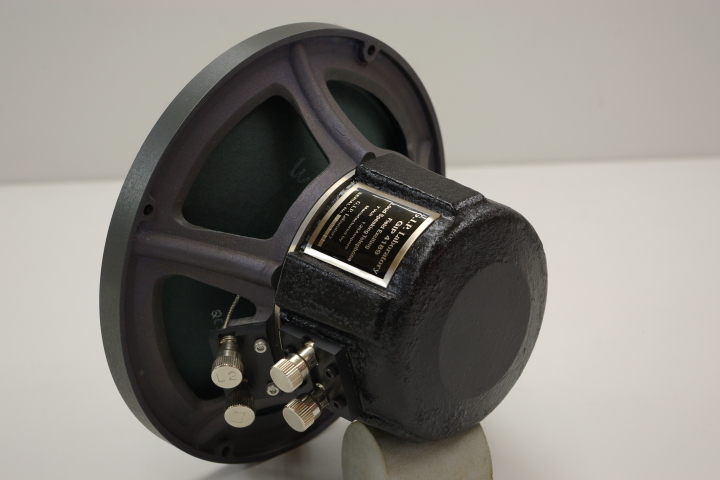 GIP-4189 is the gem which has condensed Western Electric sound in a compact.